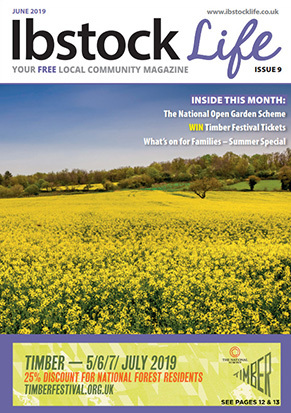 We would like to thank you so much for the inclusion of our editorial in this months Ashby Life. The page looked amazing and has been very well received by our customers who couldnt wait to come in and tell us they had seen it! Ashby life always 'get' what I'm trying to say in my advert and how I would like it to look, great value for money too. "I get dead excited when Ibstock Life comes through my door. I take it to work in my handbag and read it when I get a minute". 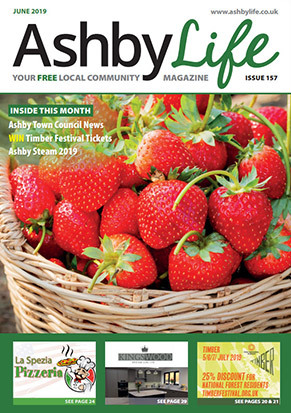 Thanks Ashby Life for keeping us informed about the great things available in our area. Been with ashby life since it started. Keep up the good work!! Thank you for publishing our items in the magazine, it really helps us get our messages across. Having moved my business further north I have found that in my first year I was able to operate at a normal level thanks to the advertising in the magazine. Furthermore it has been a pleasure to deal with all the Ashby life staff, all are very professional. 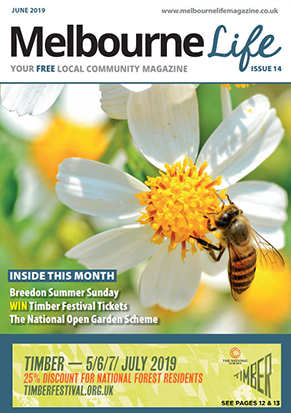 Just had our copy of the 'Ibstock Life Magazine'. This is brilliant. Thank you so much for giving us such prominent coverage. I love receiving Ashby Life as since moving here it makes me really feel part of a community. It's wonderful to live in a small town that has such an inclusive identity and very welcoming to new "Ashbians" moving here. Thank you! Thank you so much for your help in spreading the word!